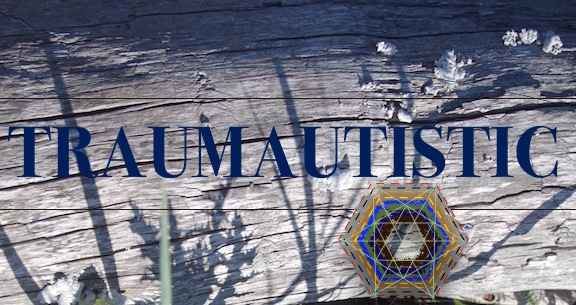 Research Highlights – trauma. stress. autism.